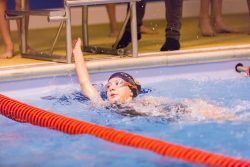 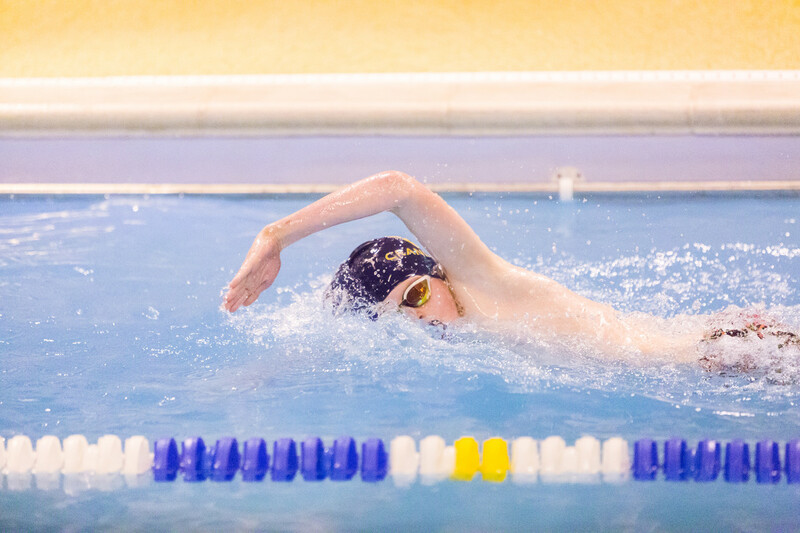 Our CPS swimming team faced Feltonfleet last night in our first gala of 2019. 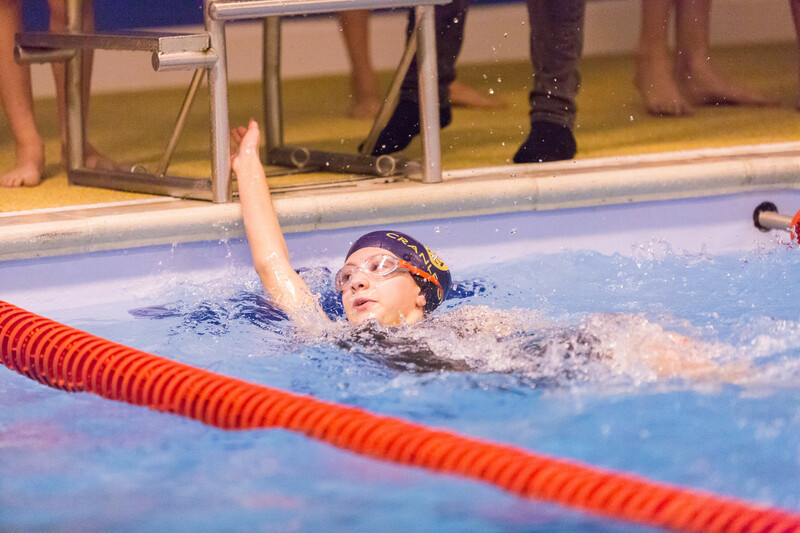 We ran separate boys’ and girls’ teams, both competing against each other as well as the Feltonfleet teams in their age category, achieving a successful win 165 v 158 points. It was as ever an incredibly exciting gala with the speed and skill of the senior U12 and U13 teams managing to secure the vital points we needed to clinch the event right at the very end of the evening in their hair raising relay events. 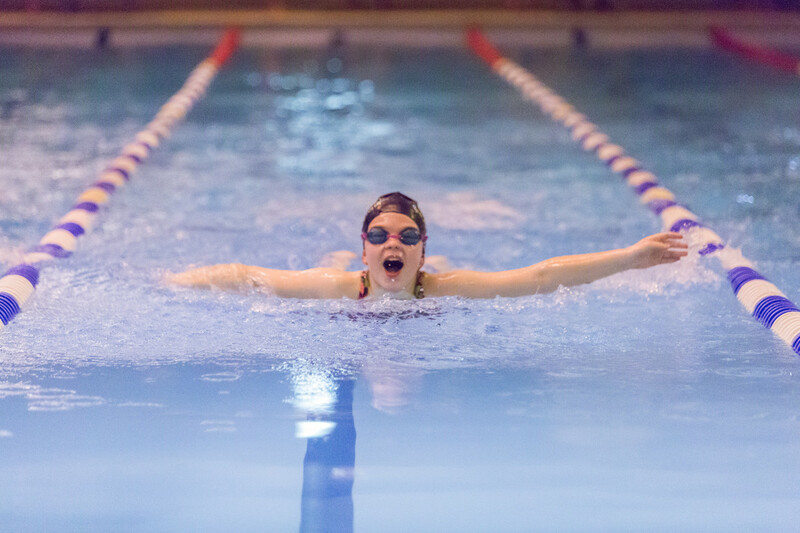 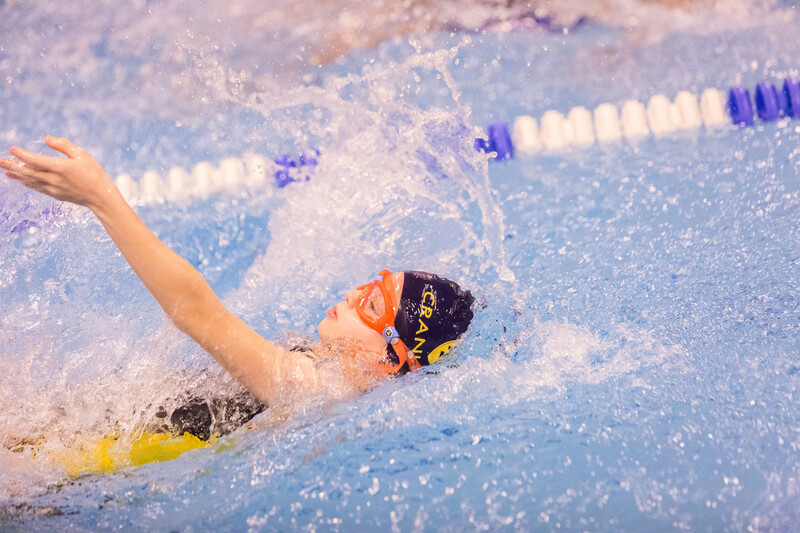 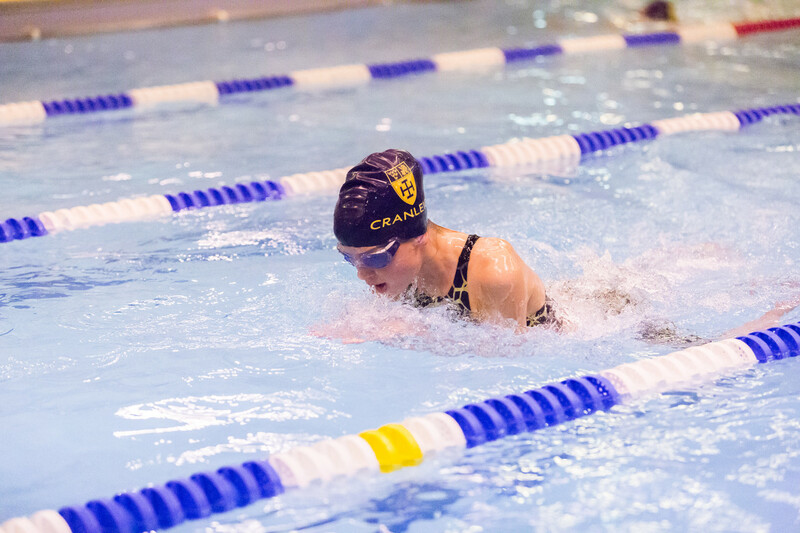 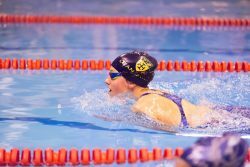 CPS are hosting a preliminary IAPS swimming round on 11th February so this was an ideal time for the team to set new personal best times, whilst analysing their strengths and weakness against one of our rival IAPS prep schools. U13 girls’ freestyle team 1st and then 2nd to U13 boys’ freestyle team.